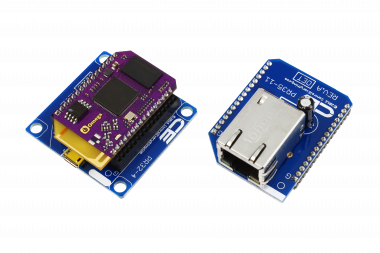 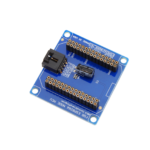 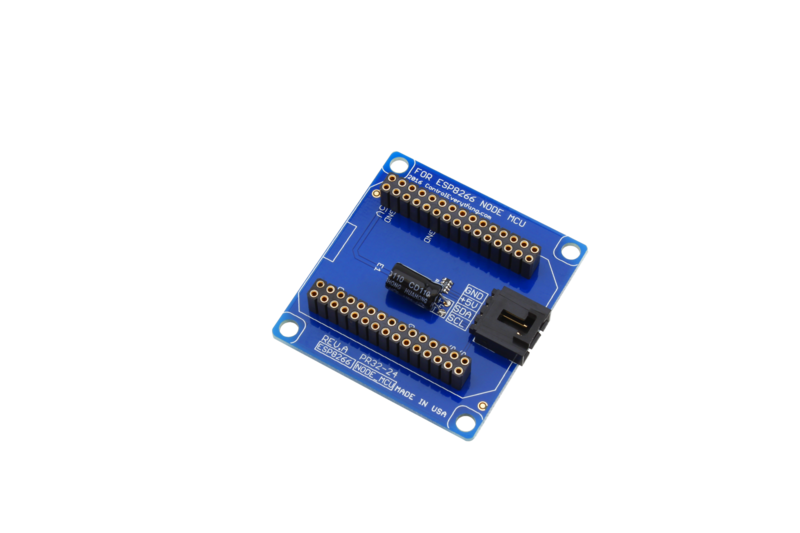 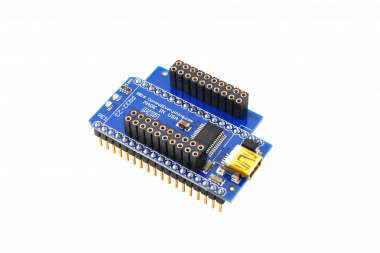 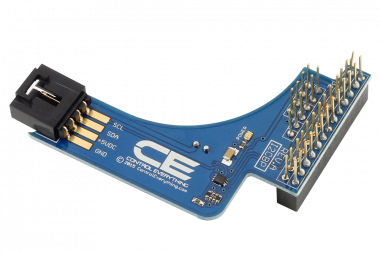 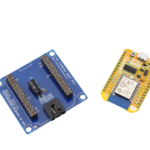 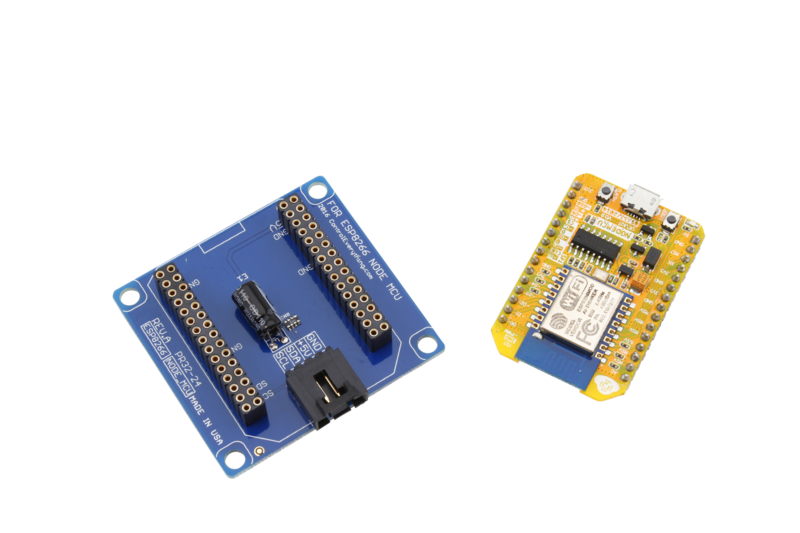 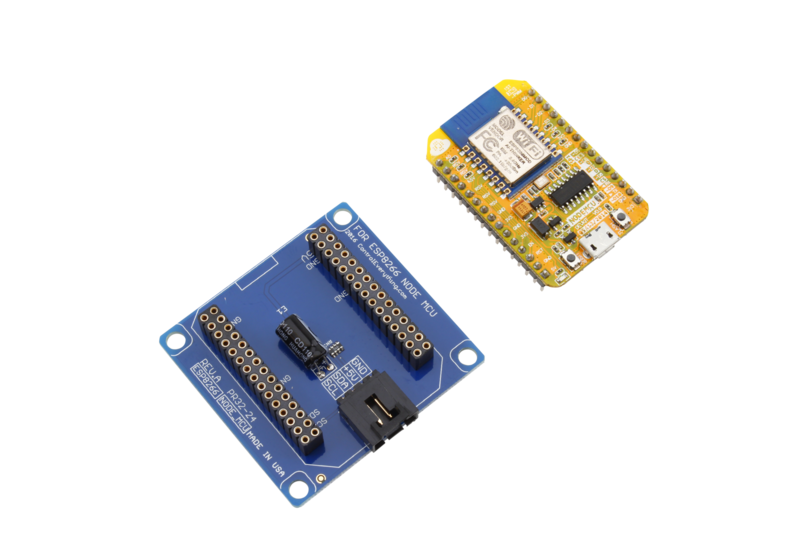 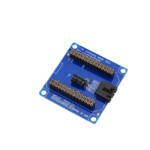 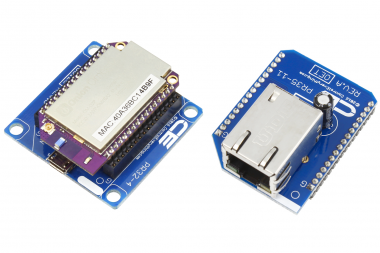 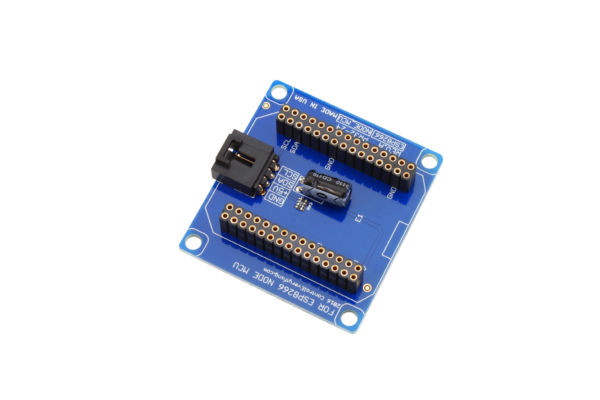 This ESP8266 host adapter was designed specifically for the NodeMCU version of the ESP8266, allowing I2C interface to our entire NCD product line. 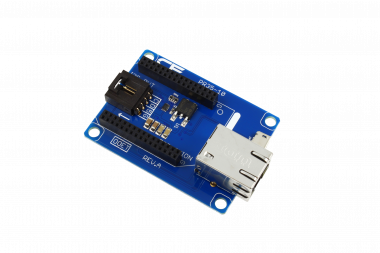 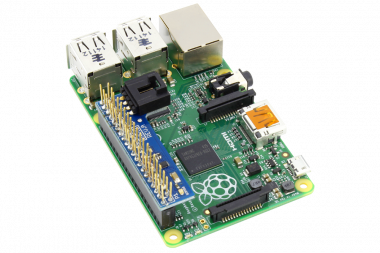 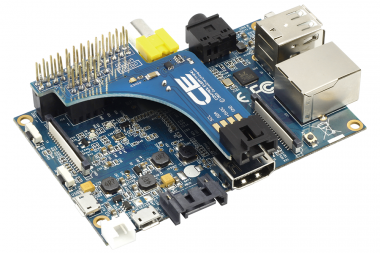 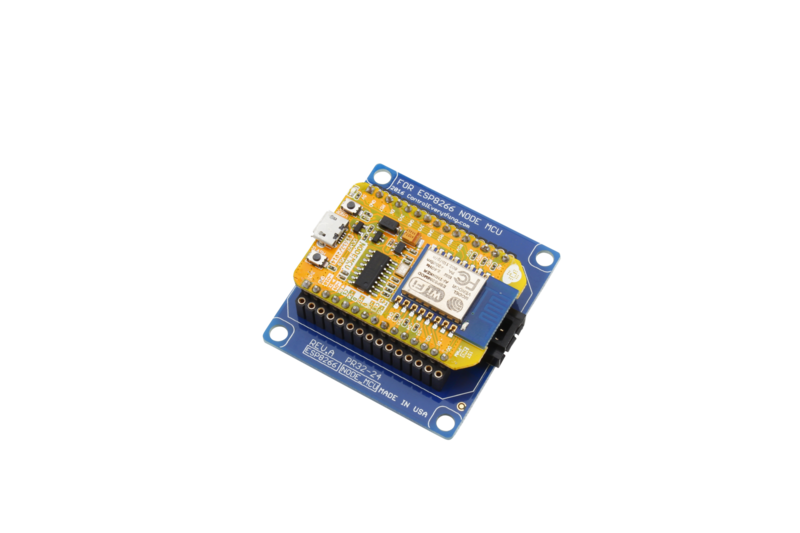 The NodeMCU includes an integrated USB port for power and programming to the ESP8266. 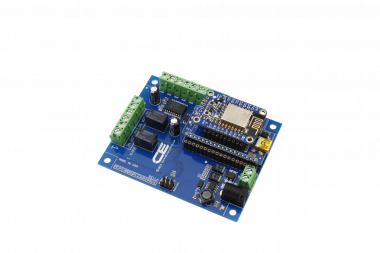 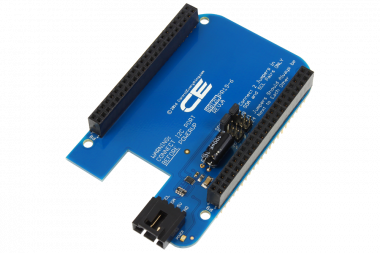 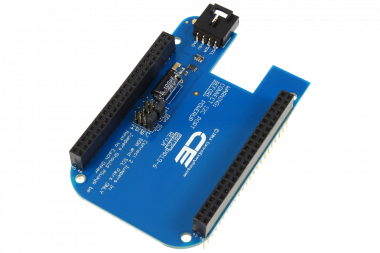 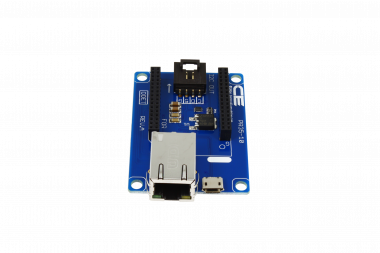 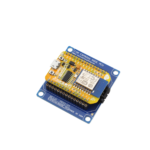 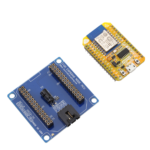 The NodeMCU ESP8266 is available here or may be purchased directly from www.nodemcu.com. 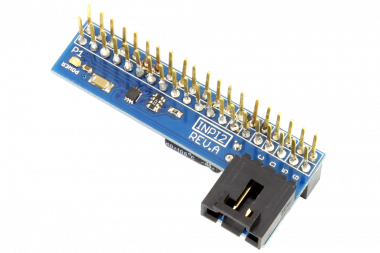 Rev.A I2C connections are 4,5 (Use Wire.begin(4,5); //to configure I2C).